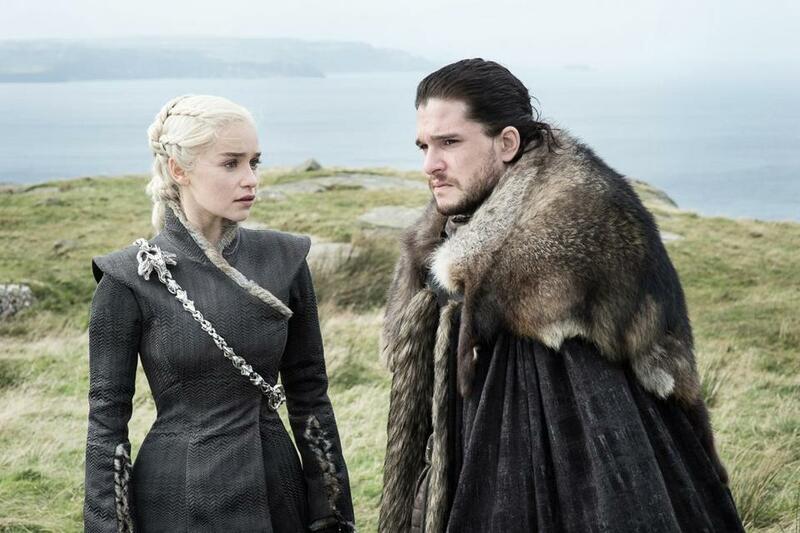 The hugely popular HBO show “Game of Thrones” finally dropped a trailer for its eighth and final season Tuesday, racking up millions of views as fans reacted with unbridled enthusiasm. The trailer for the show — which is widely known for its uber-secretive plot lines — features all the characters fans have come to know and love. It had nearly 9 million views at 2 p.m., just three hours after it was posted. The first episode of the final season will air April 14. Fans (and other well-known organizations) reacted positively to the trailer, with many saying they couldn’t wait the full month-plus to see the first episode. HBO has previously said that the final season will feature six episodes. A prequel series, set thousands of years before the events of “Game of Thrones,” also goes into production next year. The prequel will star Naomi Watts as a socialite with a dark secret. Josh Whitehouse from “Poldark” will also be in the series.